This is the summary of consumer reviews for VTech CS6429-4 DECT 6.0 Cordless Phone, Silver/Black. The BoolPool rating for this product is Good, with 4.00 stars, and the price range is $41.99-$119.00 (Based on no. of handsets). 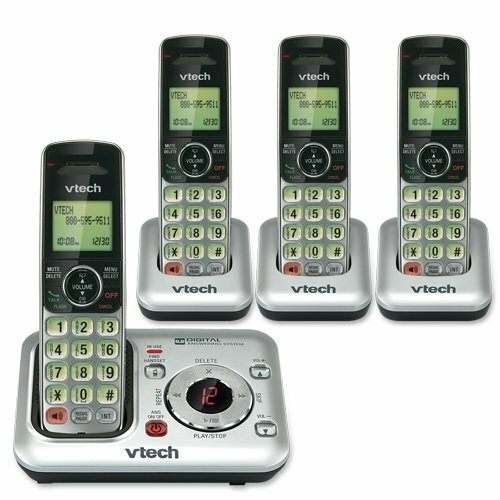 VTech CS6429-4 is feature loaded, easy to use cordless phone with four handsets and stores up to 50 name/number information. The phone features nice sized backlit LED display, large buttons and clear sound quality. The DECT 6.0 technology delivers enhanced sound quality, wider range and interference free communication from any wireless network and other electronic device. It features a built-in digital answering system with 14 minutes recording time and speakerphones that make hands-free conversations very convenient. The intercom, call-transfer and conference capabilities help in streamlining in-home communication. Some other features include - caller ID, call waiting, remote access, message retrieval from handset, speed dial for last 10 numbers, volume control, any key answer capability etc. The unit is lightweight and can be wall mounted or counter placed. However, the phone has poor battery life and sound quality as per many user reviews. Some users also hear static in messages or phone conversations. Some users feel that this phone system seems like a cheap quality. 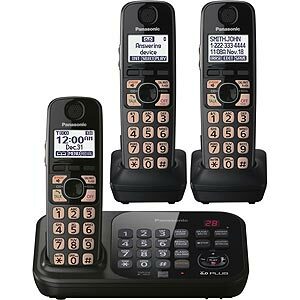 Overall the VTech CS6429-4 DECT 6.0 Cordless Phone is good phone system for its features and affordable price range. The VTech CS6429-4 can expand up to five handsets using only one phone jack, making it ideal for growing families or bigger houses. They're lighter weight, greater range, and have just enough features to make them convenient without being complicated. It's light weight and a bit cheaply made. The only thing is i wish the volume for ring and the ear piece could be louder, but its decent enough for my purposes. great range pick 1 up. wasn't too impressed with the ringer volume but never played around with it so im sure it could go louder depending on the the choosen ring tone. large numbers that are lighted,easy to use, compact but not to small, we like them very much,will tell others about them. It feels reasonable solid and I expect it to last a good number of years. I didn't need to look at the instructions at all and the voicemail feature is a cinch to use. Nice size display,numbers are well lighted. Nice set for a decent price. nice big numbers clear tone for listening, being a senior, these are all pluses. Looks like a nice regular portable phone set. Nice, large buttons and phone is comfortable to hold. 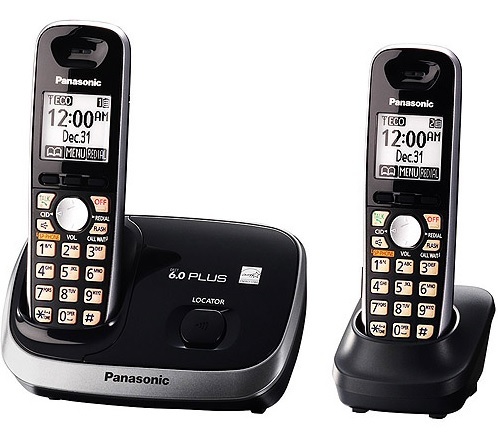 If you're looking for a basic multi-room home phone system then for the price these are nice. nice size and very clear a little convoluted to get registered lacks thourough instructions finally was able to get registered with additional handset. It was a really nice phone ,looked just like the picute, made a great christmas present my dad loves it . It'd be nice if I could raise the volume a little more. They work very well and are clear and easy to use. 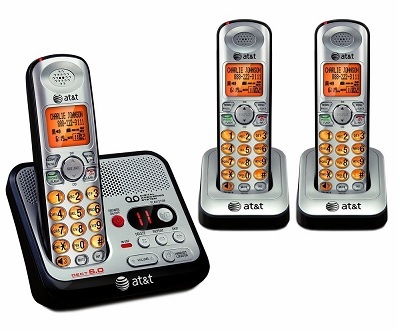 Excellent sound, message service, intercom, and many other features. The product arrived on time, The product working very well with no issues. Good price for a great product. Read Amazon user reviews and was impressed with this phone's reviews. Vtech won't replace the product stating that it's out of warranty (even though the replacement product didn't last more than 7 months). They're reliable well built phones, and have many useful features, such calls from handset to handset, etc. I wouldn't buy another brand. The speakerphone feature works well and doesn't sound tinny or hollow like the cordless phones of old. Static in messages left and in person to person phone conversations. Great phone for the price and all the features I wanted, mainly speaker phone option. 5 star when the battery Charges...but batteries have problems. Main issues are battery charging. main handset battery showed low after only 1 month and wouldn't charge. But the battery can't be charged. After less than a month, same thing again, low battery, can't be charged. Phones dont keep a charge, one stopped charging all together after 1 month. As with the older system, this larger one has very good battery life, fast charging and very clear call quality. I've had this 2 phone hand set about 5 months and one of the batteries already stopped charging. This battery died after two weeks and wouldn't take a charge. It indicated low battery even if I placed it for charge for a week. easy to set up, nice speaker feature, very easy to hear voice mails. 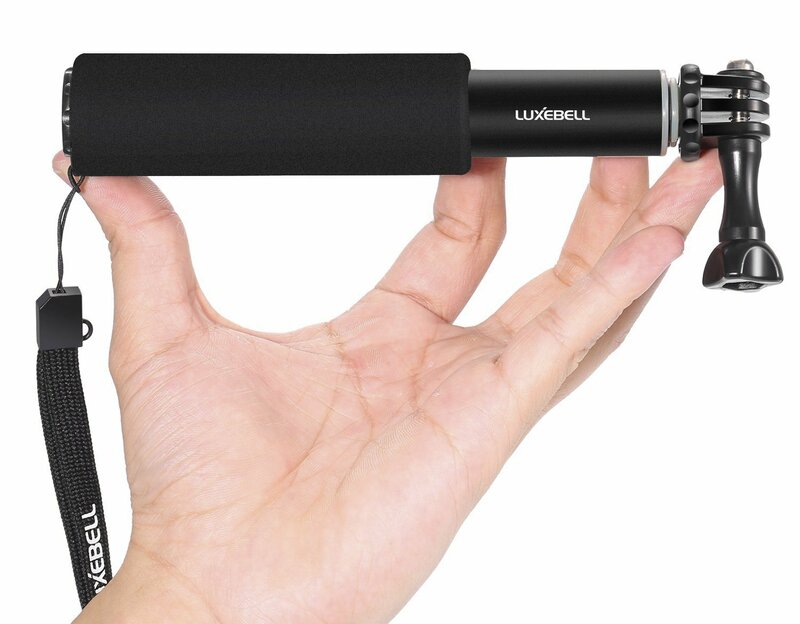 Easy to use, excellent sound quality. Great phone and easy setup. Great price . Easy to set up. Every easy to use and very easy to navigate thru menu items great. Easy to set up, lightweight, nice features. Very easy to set up, and the instructions for the other functions are easy. Nice phones, work well and hold a charge for a long time. phones work very well with clear sound and voice. It works wonderful with clear hearing and a speaker button. All handsets connected the first time to base. However, next time I'll replace batteries from Amazon (3 for $17) and skip buying new phones. Nice clear signal and voice over our MagicJack system. 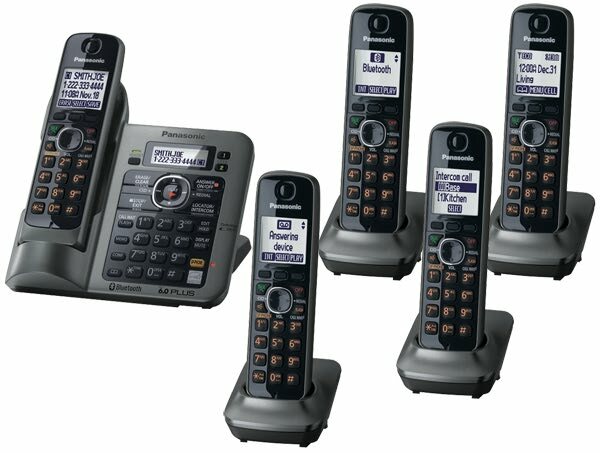 I hooked these up and they worked "OK", although sound quality was a bit less than the Panasonics. This phone works very well. Works much better, better volume and keys are easier to work. 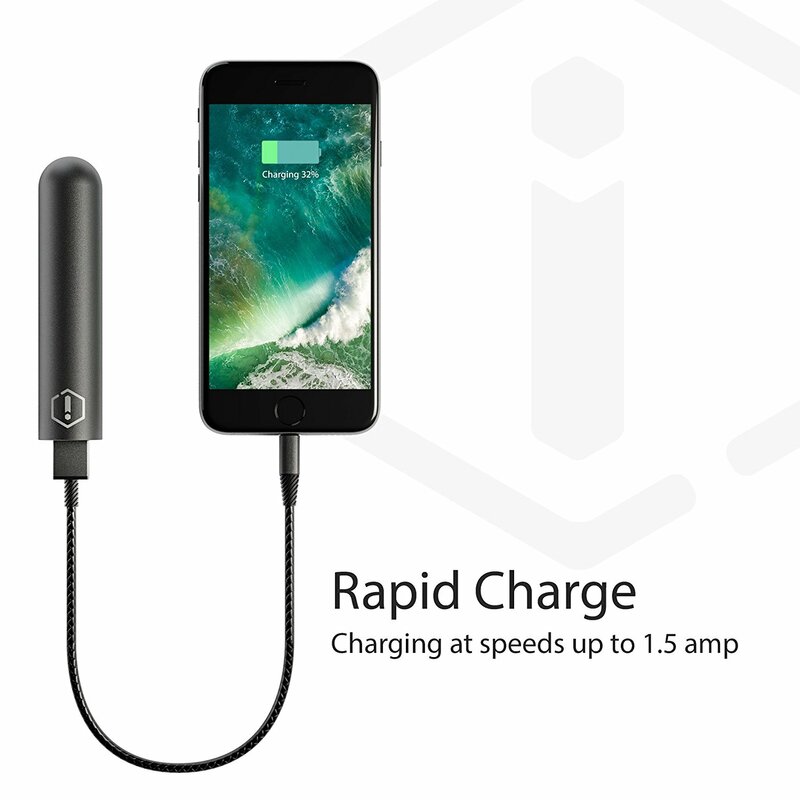 this phone work very well, recharges quickly and works at ranges stated providing clear and stable communications with the base station throughout our home. Answering system works great, too. Phone works well in our house. System itself works great love the intercome feature. It works, it works well and I recommend it to anyone was reliable communication.